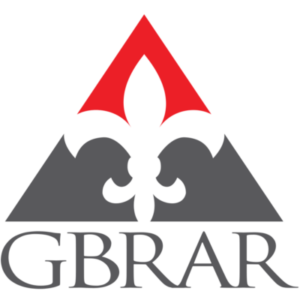 The Greater Baton Rouge Association of REALTORS® (GBRAR) serves more than 3,600 REALTOR® and Affiliate members.  GBRAR is affiliated with the Louisiana Association of REALTORS® and the National Association of REALTORS® and works to provide our members with the tools they need to remain successful. The Multiple Listing Service, education programs and an extensive political action program are just a few of the services that GBRAR provides. The mission of the Greater Baton Rouge Association of REALTORS® is to provide optimum services and benefits to members through knowledge and advocacy. The mission of the MLS is to provide an innovative, evolving information resource to benefit members and maximize their value. The Leadership and Staff are guided by these principles. All members of GBRAR automatically gain membership to Lousiana REALTORS and the National Association of REALTORS as a result of the 3-wat agreement. The Baton Rouge Board of REALTORS® was formed in 1926. 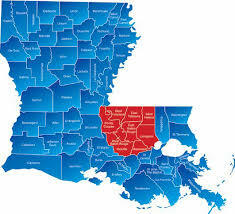 It has changed over the years, becoming the Greater Baton Rouge Association of REALTORS®. If you need emergency assistance during these office closures, please use the After Hours Emergency Contact System. The GBRAR & MLS offices will be closed on January 1st in observance of New Year's Day. Regular office hours of 8:30 am to 4:30 pm will resume on January 2nd. The GBRAR & MLS offices will be closed on Tuesday in observance of Mardis Gras Day. Regular office hours of 8:30 am to 4:30 pm will resume on Wednesday. The GBRAR & MLS offices will be closed on Friday (Good Friday). Regular office hours of 8:30 am to 4:30 pm will resume on Monday. The GBRAR & MLS offices will be closed on Monday. Regular office hours of 8:30 am to 4:30 pm will resume on Tuesday. The GBRAR & MLS offices will be closed July 4th. Regular office hours of 8:30 am to 4:30 pm will resume the next regular business day. The GBRAR & MLS offices will be closed on Thursday, (Thanksgiving Day) and Friday. Regular office hours of 8:30 am to 4:30 pm will resume on December 26th. The Greater Baton Rouge Association of REALTORS® office is located at 14101 Perkins Road, Baton Rouge, LA 70810. From I-10 exit on Siegen Lane. Head west on Siegen Lane. Turn left onto Perkins Road. In 1.5 miles turn left into the Lakes at Jamestown subdivision. Take an immediate left into the Association parking lot.